Based on the epic poem by Homer. From the makers of ‘Great Expectations’ and ‘Dracula’ comes a tale more exciting than excitement itself: The Odyssey! If ever a show was designed for the smallest venues, this is it; a compact piece of theatre magic. 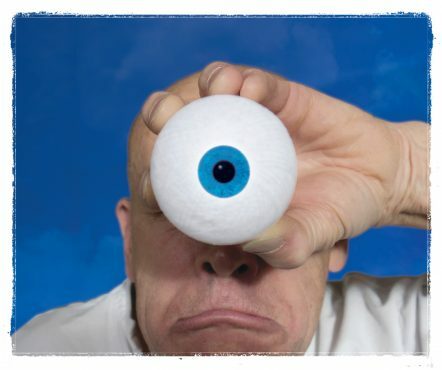 David Mynne’s skill with just a few simple props, a rubber face and clear and concise storytelling will fill the venue with drama and delight! There will be a ‘cast of thousands’. There may be a bit of water. And there will certainly be a laugh or two!